The Orton-Gillingham approach is a method that is used to teach children with dyslexia, auditory processing, speech difficulties and other learning differences. 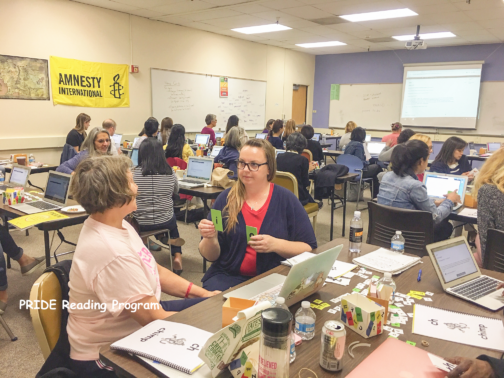 It is the very best evidence-based reading instruction for remediating reading, writing and spelling difficulties. On today’s post I am going to give you a brief explanation of what the Orton-Gillingham approach is all about. 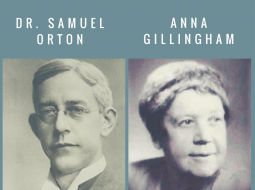 Over a century ago, a neuropsychiatrist named Dr. Samuel Orton did a lot of research on children with language processing disorders. He was fascinated with how to help these children learn best. An amazing teacher and psychologist named Anna Gillingham, used his research in her reading instruction. Together they came up with the Orton-Gillingham Approach. This approach was a gigantic contribution to the advancement of literacy skills. It is really quite remarkable that a reading approach developed in the 1930s is still one of the most reliable methods for teaching students with learning differences today. 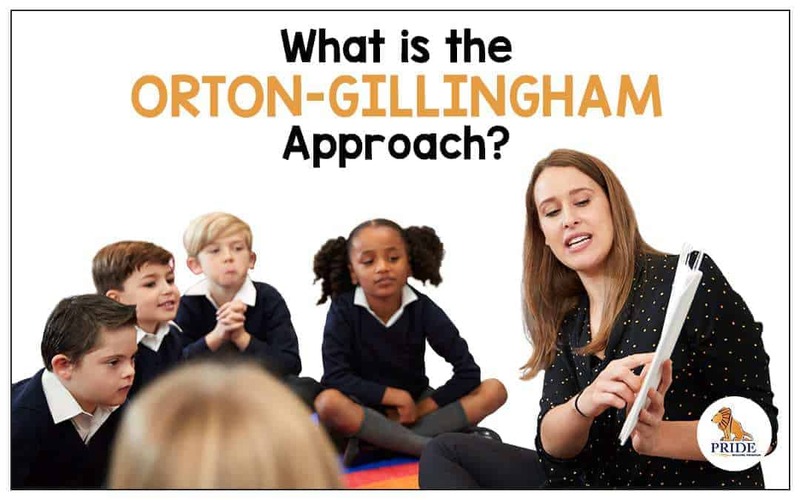 Each lesson in the Orton-Gillingham approach is highly structured. The lessons are taught in a planned sequence which keeps the children focused on the targeted skill. Each phoneme (sound) in the English language is taught in isolation with repetition and enough time in between each skill for learning and mastery. This includes reviewing and integrating past lessons. The children do not progress to the next skill until the current lesson is mastered. As the children learn new material, they continue to review old material until it is stored into the child’s long-term memory. Reading and spelling are taught simultaneously. Multisensory means that a child learns a skill using all pathways. These include hearing (auditory), seeing (visual), touching (tactile) and moving (kinesthetic). When learning the short vowel ‘e’ for example, the child might first look at the ‘e’ on a picture of an elf, then close his/her eyes and listen to the sound, then trace the letter in the air while speaking aloud. This combination of listening, looking, and moving around creates a lasting impression for the child as things will connect to each other and become memorable. 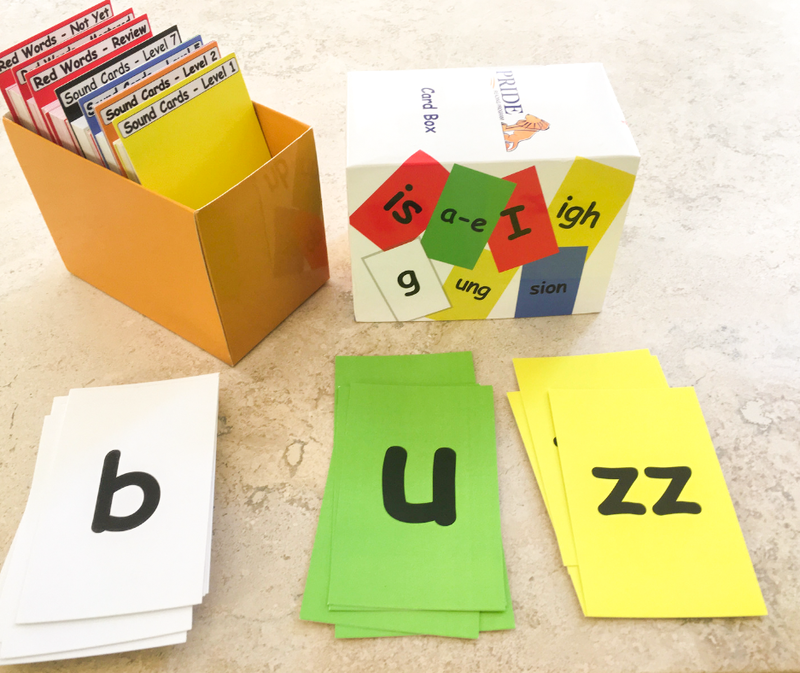 Orton-Gillingham uses systematic phonics, beginning with the alphabetic principles in the initial stages of reading development and advancing to more complex principles as the students progress. It teaches that words are made up of individual speech sounds, and the letters of written words graphically represent each of these speech sounds. Systematic phonics is a key component to reading because If a student can decode, they can comprehend.